This winter parka is ideal for harsh winter conditions. 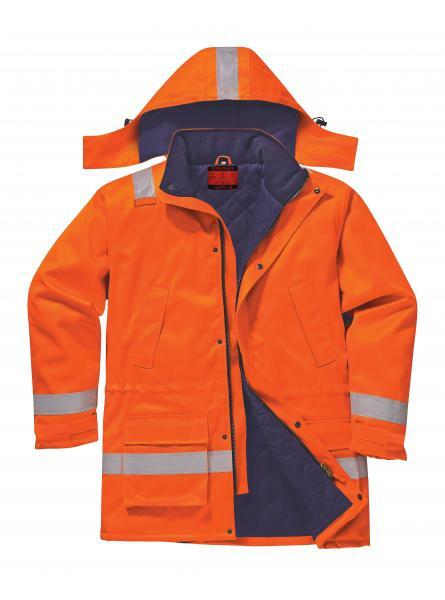 Warm but light weight this inherently FR jacket allows maximum ease of movement and protects against a range of hazards. The ARC 3 rating offers outstanding electric arc protection.